The Lancet Commission on Obesity blamed a growth-focused sector for a system that gorges populations on empty calories while misusing land, energy and other resources. Without naming companies, the report released late Sunday called for restricting the industry – led by multinationals such as Nestle, McDonald’s and Coca-Cola – from policy-related discussions. It’s “unfortunate that the authors of this article take a restrictive and exclusionary approach to broad problems,” the industry group said. 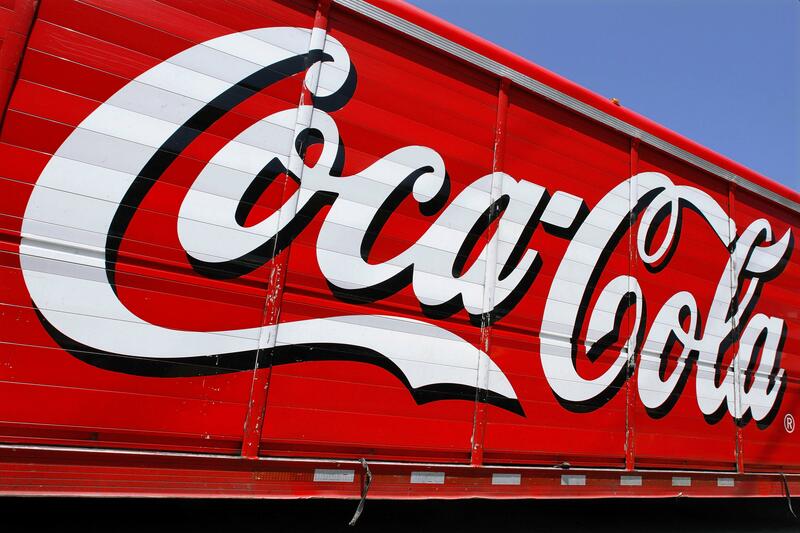 Coca-Cola said it backed the council’s view. McDonald’s and Nestle representatives declined to comment until they had seen the report. The global rate of obesity almost tripled in the past four decades, with more than a third of the world’s adults now in a weight range that increases risks of heart disease, cancer and other disorders, according to the WHO. Meanwhile, almost half of children under the age of 5 don’t get needed nutrients – mostly in low- and middle-income countries – even as average weight increases. “The coexistence of obesity and stunting in the same children in some countries is an urgent warning signal – and both will be exacerbated by climate change,” as changing weather patterns complicate food production, according to the statement. The food and beverage industry, which includes fast-food chains and soft-drink makers, had U.S. lobbying expenditures of $22 million last year, according to the nonprofit Center for Responsive Politics. The industry has been involved in issues like nutritional requirements, labeling information and advertising, the organization says. Dietz argues that a middle ground exists and calls for alternative business models for the 21st century – combining sustainability and profits. Food and beverage giants have already been shifting toward healthier products and have been cutting fat and sodium levels. Some firms have also committed to reducing plastic packaging and carbon emissions. Published: Jan. 29, 2019, 3 a.m. Updated: Jan. 29, 2019, 8:01 p.m.